Tonight is another must win game in the Premier League for a Liverpool side working desperately hard to keep pace with Manchester City. Last night, Pep Guardiola’s men waltzed to a 2-1 victory over Watford and extend their lead over us to five points – having won 13 and drawn two of 15 games – an insanely good record. We travel to Burnley, a place we’ve notoriously found difficult over the past few years. And we do so with injuries to Sadio Mane and Andy Robertson, two of the first names on our regular team-sheet. 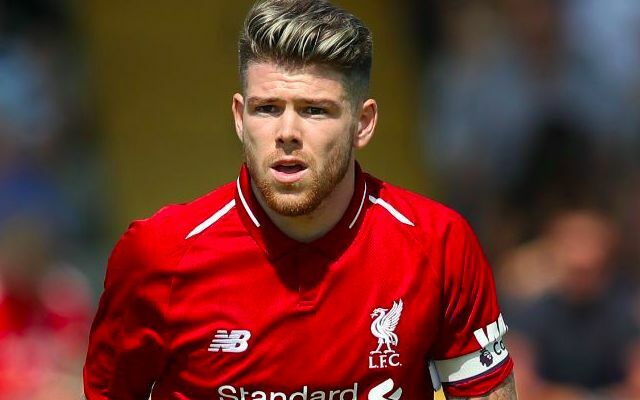 As a result, Alberto Moreno should come in to join the usual defence at left-back, with Jurgen Klopp reshuffling the frontline to accommodate Mane’s absence. We think Roberto Firmino will play from the left, Daniel Sturridge up top and Mo Salah on the right, with a midfield three that includes Jordan Henderson, Fabinho and Naby Keita. The Guinean will hopefully provide us the central drive we require and it’s unquestionably time he starts a game. Captain Hendo is back from suspension and needs to put in an improved performance after some poor outings, while Fabinho is pretty much undroppable after his Merseyside Derby exploits.